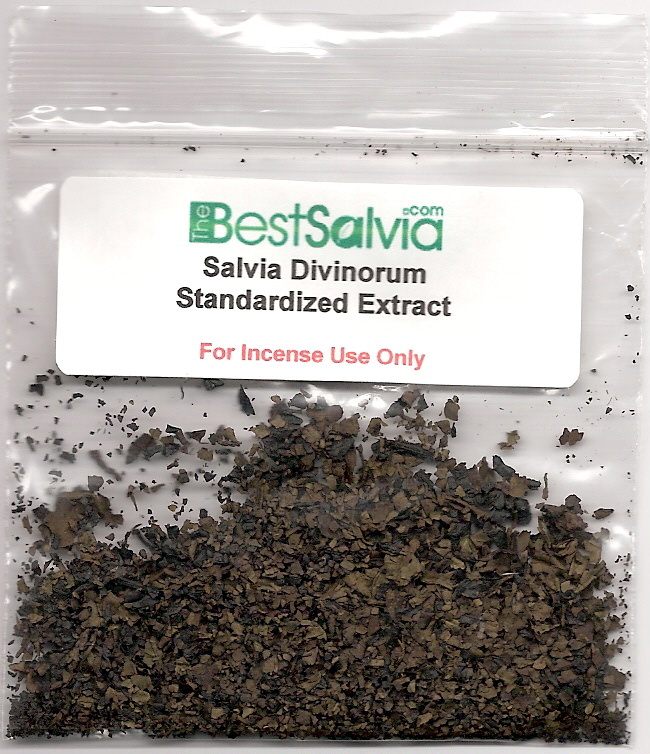 View cart “2G 10X Standardized Salvia Extract” has been added to your cart. Klimax by Kush incense, a herbal incense blend mixture, high end legal herbal blend. 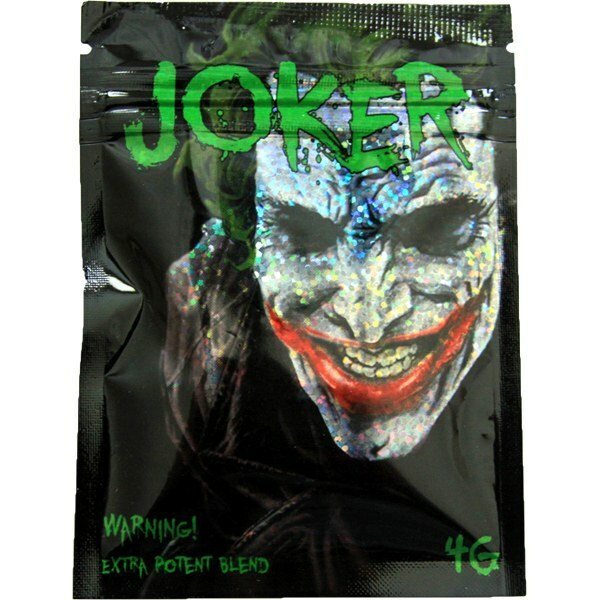 Dude, you know I was suffering from lack of energy and I was looking for the best energy gaining product. At that point of time, I absolutely went mad. I browsed different websites and got hold at this one. 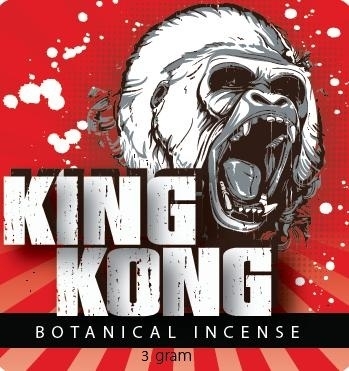 bought Klimax Incense 10gm and was very happy getting it. 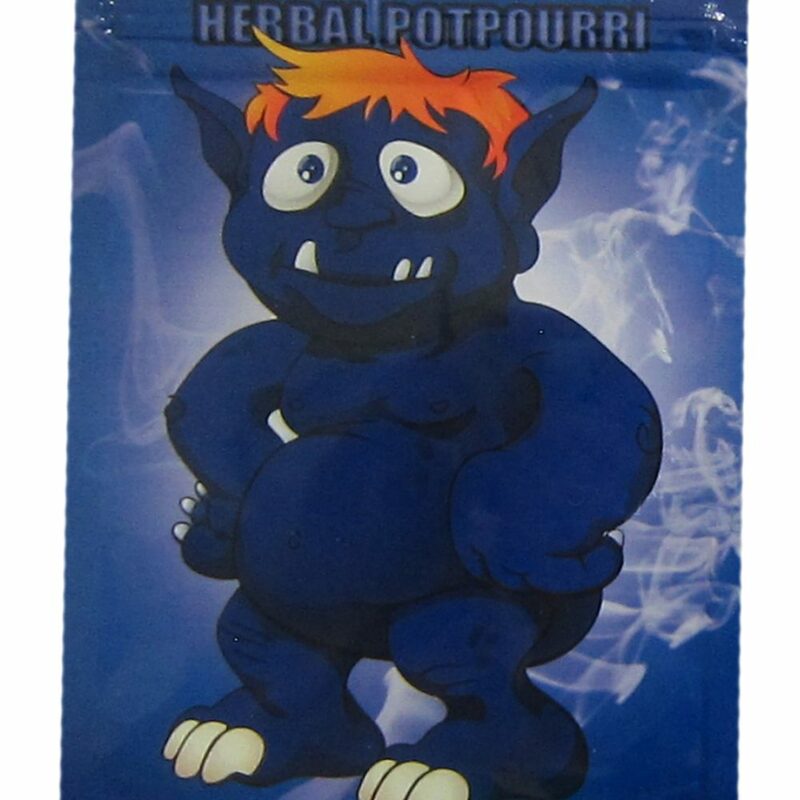 This herbal incense is not just a legal product but offers what you want. 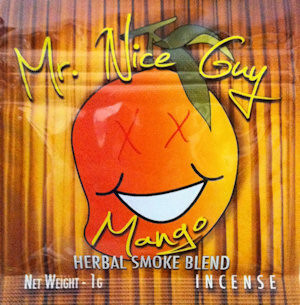 I did not know how to manage my excessive stressful life until I started having the herbal incense. Friends, believe me it is wonderful. You can also try it but make sure under recommendation. 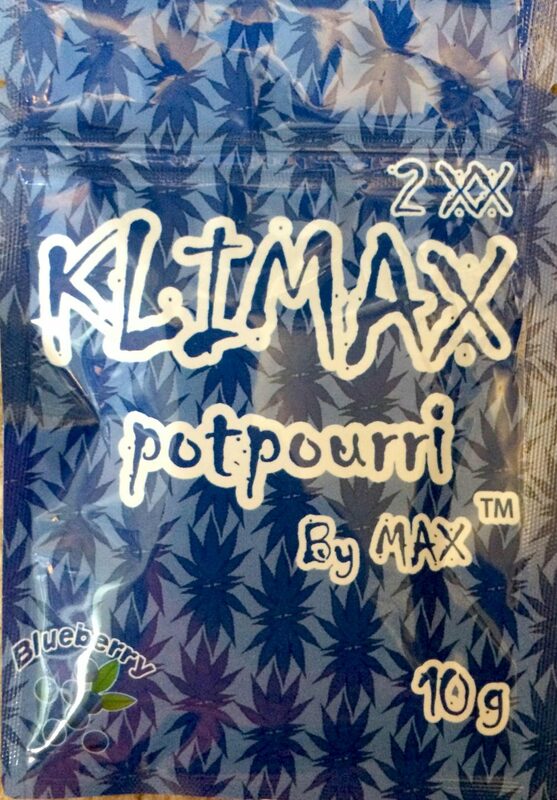 I was very excited to find the Klimax Incense in different flavours. I bought chocolate as that is my favourite flavour of all. 😀 I have got the most effective result. 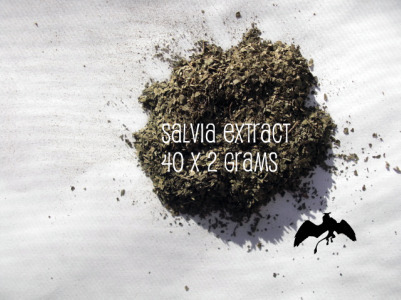 Amount: Per 1.5 gram re-sealable air-tight bag. 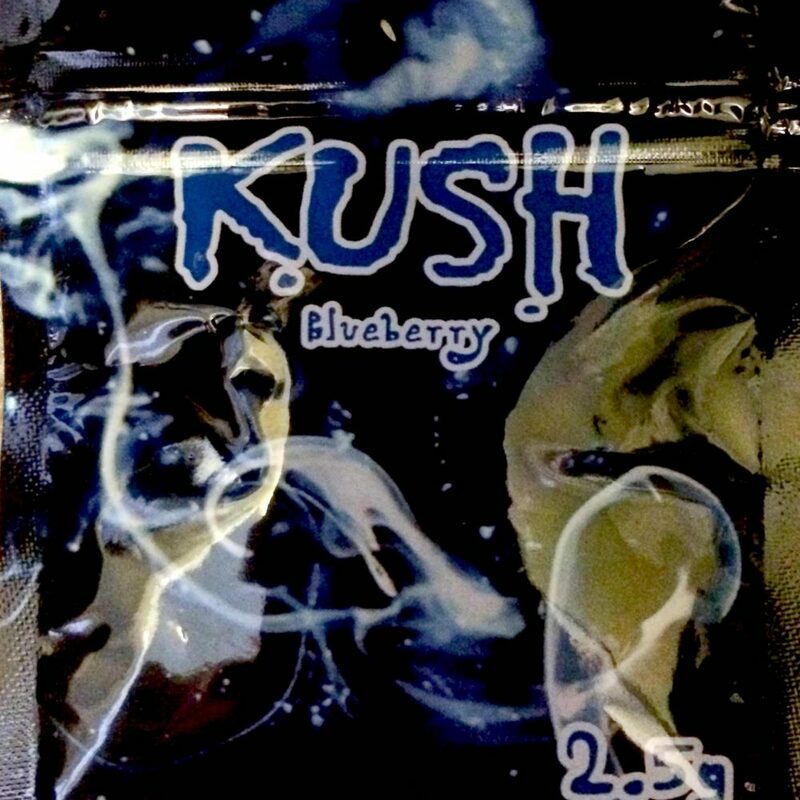 Products do not contain nicotine or any other addictive substances.